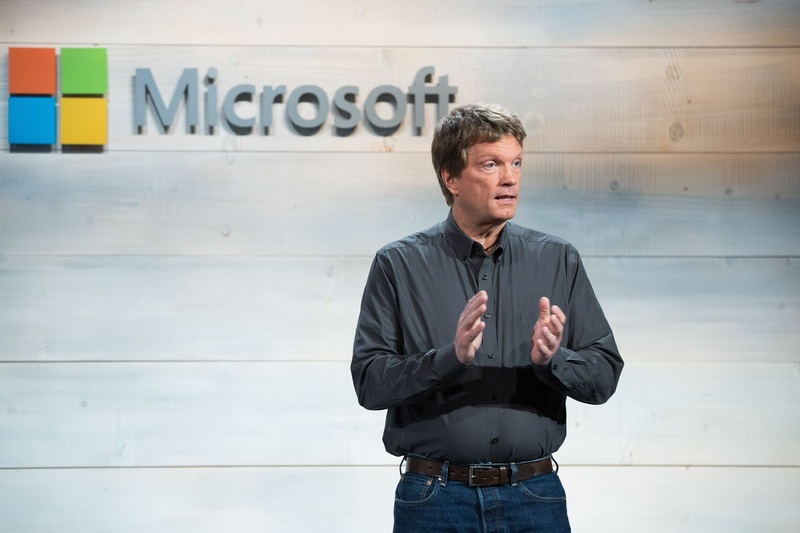 Microsoft has announced the date for this year's Microsoft Build, its annual developers conference that kicked off in 2011 and has ran concurrently since then. This year's conference will be holding from May 6-8 at the Washington State Convention Center in Seattle, kicking off just a day before Google's own I/O conference holding from the 7th-9th of May at the Shoreline Amphitheatre in Mountain View, California. Registration for this year's conference is opening close to the last day of this month - 27 February - allowing developers access to the conference holding at a near-exact time than that of last year. The 2018 Microsoft Build conference held from May 7-9, with highlights like Xamarin, Azure, Visual Studio, Microsoft 365, Internet of Things, artificial intelligence and app development. 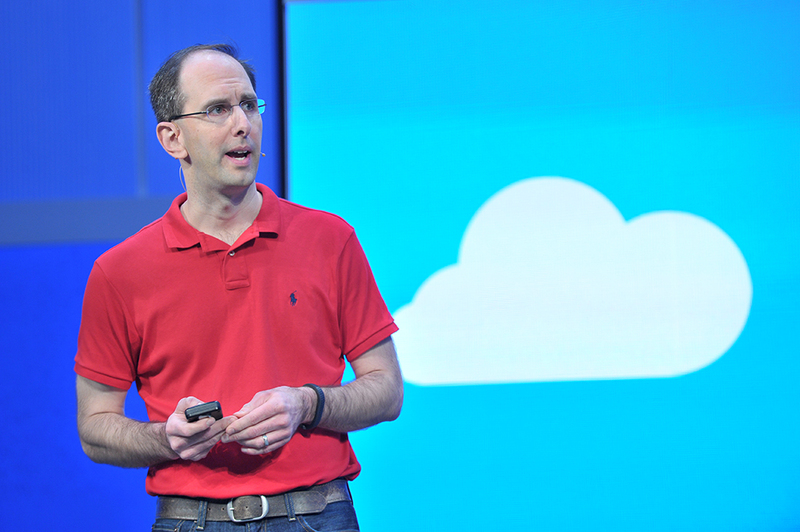 Executive vice president of the Microsoft Cloud and Enterprise Group, Scott Guthrie speaks at a Microsoft Build event. The Microsoft Build has been known to sell out in a short span, from as little as one minute in 2016 to 8 hours in 2017. Thousands gather every year on site for the annual conference while Microsoft also streams for those not attending in person. Build stands among the top tech conferences on a global scale, paired with others like Apple's WWDC, Amazon's AWS re:Invent, Facebook's F8, Oracle OpenWorld, Mobile World Congress, Consumer Electronics Show (CES), Dreamforce and Cisco Partner Summit.